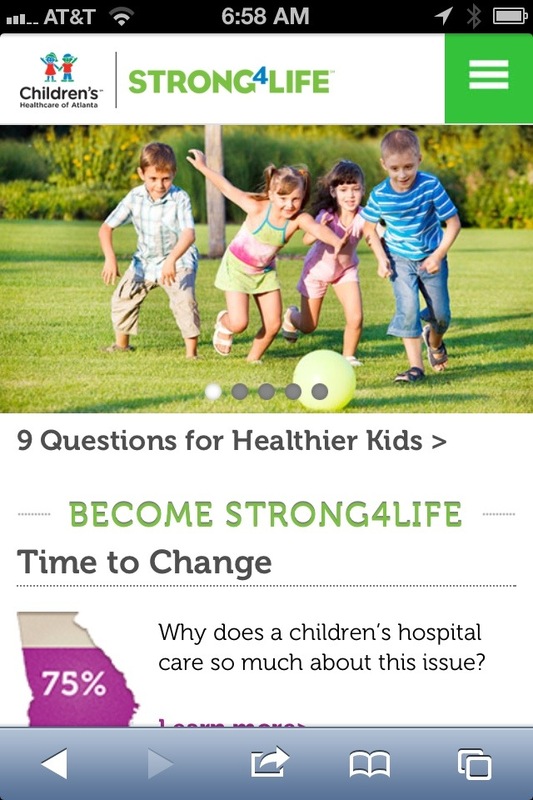 Last week we launched a Responsive Design for Strong4Life. It was quite a challenge figuring out how to get all of the elements into a small layout, but I am really pleased with our results. We used our own variation of the Extra Strength Responsive framework to handle all of the media queries and CSS, based on our determined break points. This framework made it pretty simple to convert a variety of different page layouts to the flexible responsive grid.